VUT Research offers postgraduate students the opportunity to complete a Master of Visual Arts in Graphic Design. 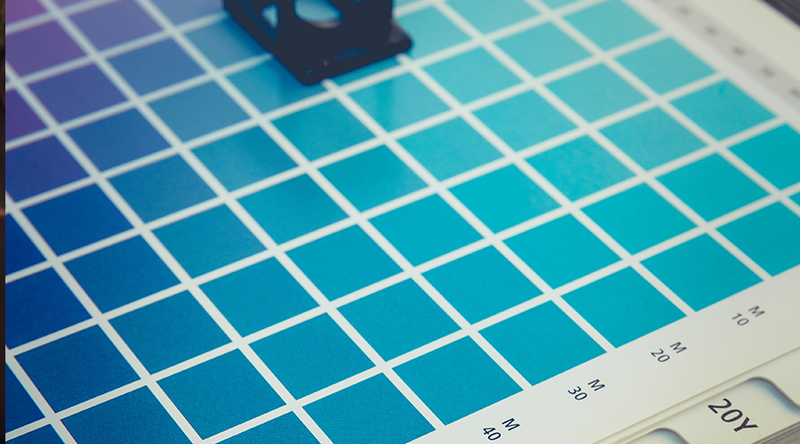 For students to become a professional in this field of study they need to understand both the theory and practice that informs graphic design. A Masters in Graphic Design enables graduates to develop their creative, conceptual and professional thinking to best serve the needs of this competitive industry. The focus on sustainable design and human-centred processes that designers engage with at the VUT looks to create design solutions in the field and considers the impact these have on participating communities or users. The Master in Visual Arts in Graphic Design course curriculum consists of either a written dissertation or a practice-based research approach. The duration of the course is two years of full-time study. 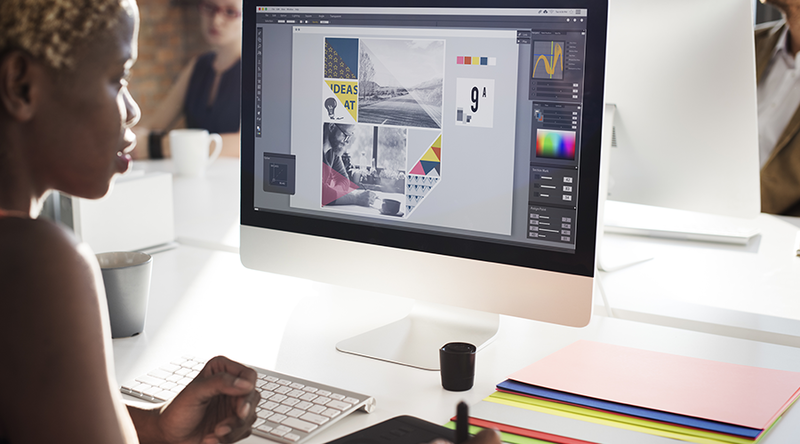 In order for students to gain admission to complete a Master of Visual Arts in Graphic Design, they need to have achieved a relevant B-Tech or 4-year degree approved by SAQA with an average pass of 65%. Students also need to have completed a Research Methodology course approved by VUT Research. Students can enjoy successful careers as graphic designers working within many different fields within the industry. A Master of Visual Arts in Graphic design allows graduates to further advance their specialist advanced knowledge by articulating into the Doctor of Visual Arts with a specialisation in Graphic Design. These advanced qualifications enable graduates to consider careers in graphic design practice as well as in academia. Graphic designers work as visual communicators by taking the written word and visually strengthening and augmenting it to make abstract ideas more comprehensible. The function of the Graphic Designer is constantly challenged as communication becomes more complex in contemporary technology-driven society and a Masters-level qualification enables graduates to become considerate and sophisticated problem-solvers.